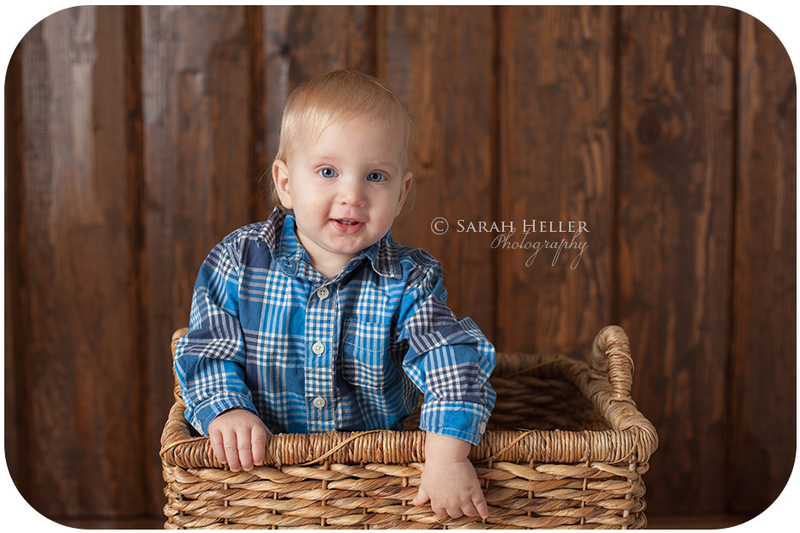 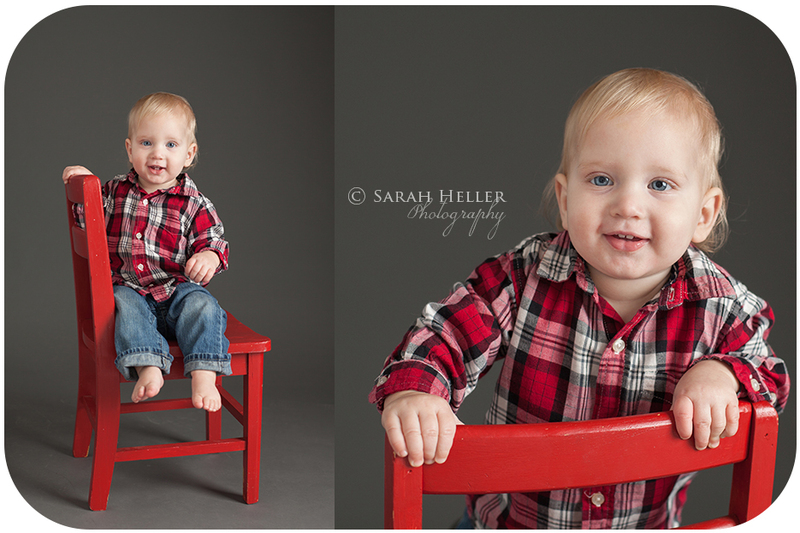 My last session of 2014 was with this little cutie! 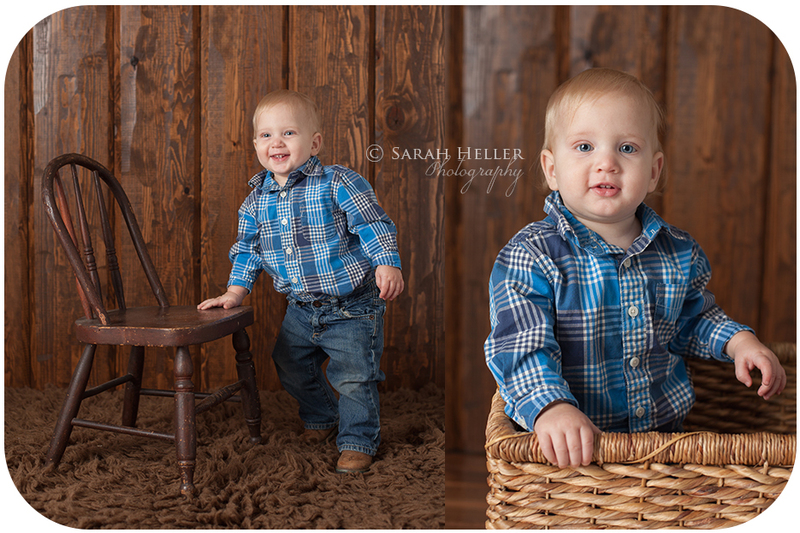 It is hard to believe that he is a big one year old now! 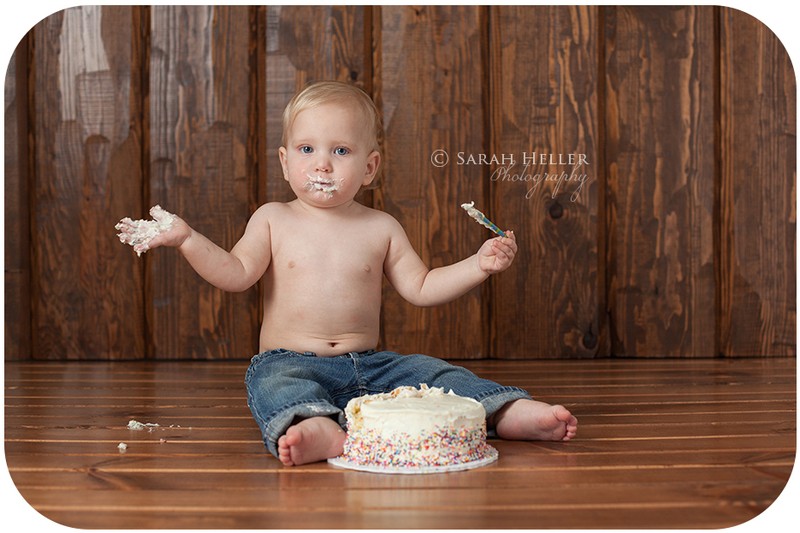 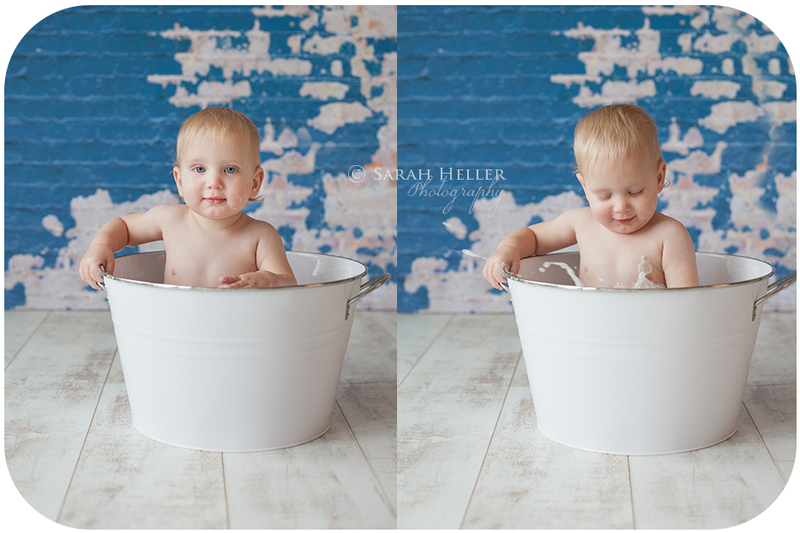 We celebrated his one year milestone session with some cake, which required a little cleaning up afterwards so he got to play for a second in a little bath:) I hope you enjoy a few of my favorites!